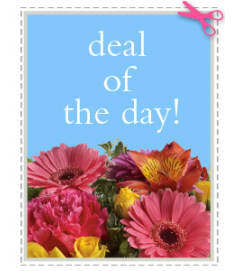 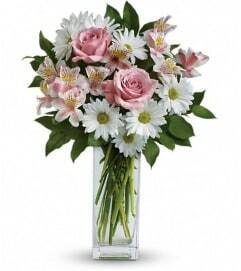 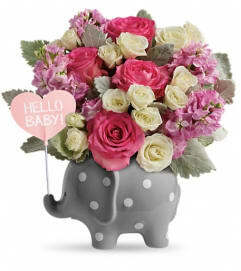 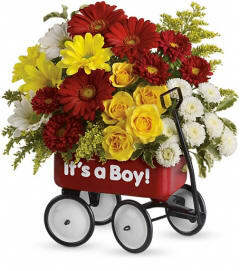 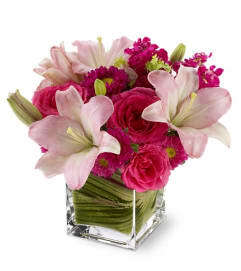 New Baby flowers are a wonderful way to welcome a new life into the world! 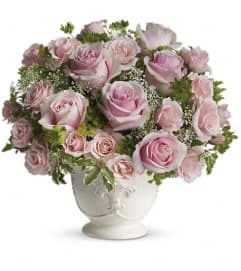 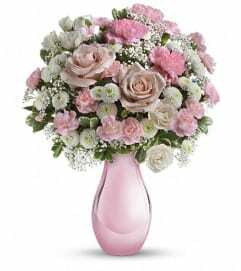 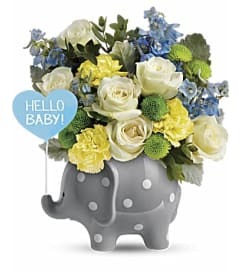 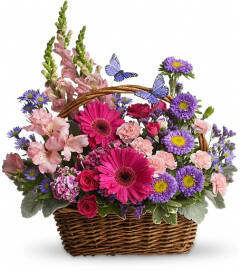 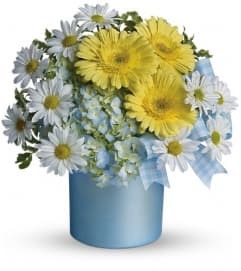 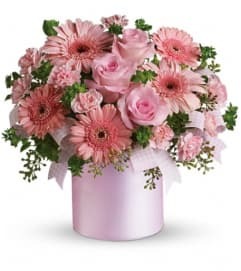 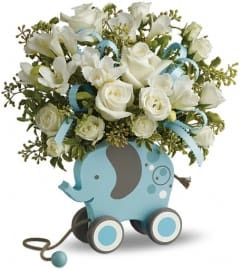 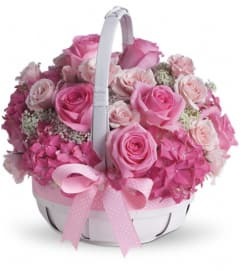 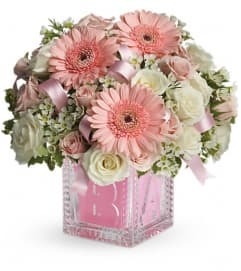 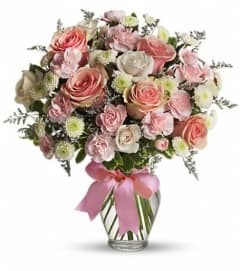 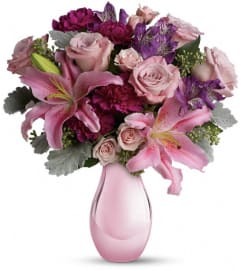 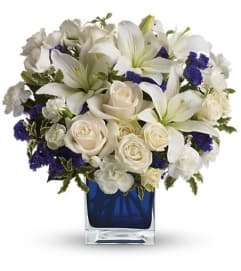 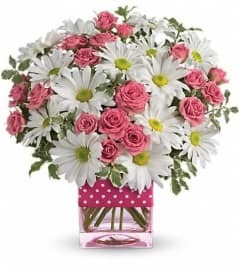 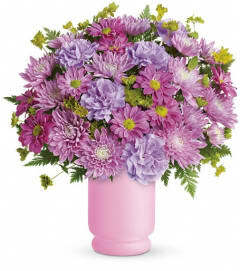 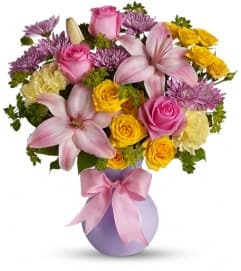 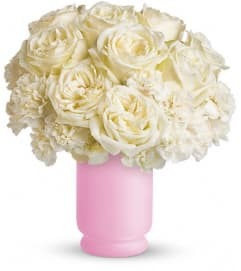 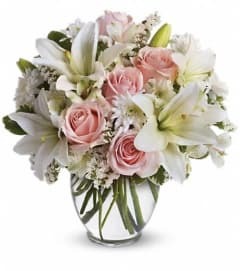 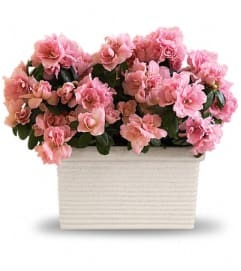 Choose a beautiful blue, pink, or neutral-themed New Baby bouquet from Dowling Flowers and we'll deliver a hand-designed expression of your joy. 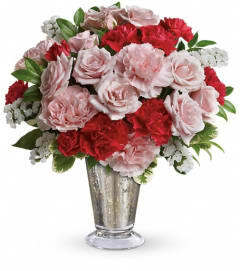 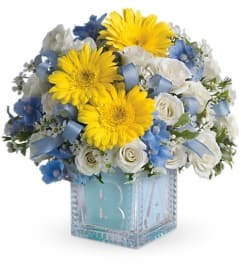 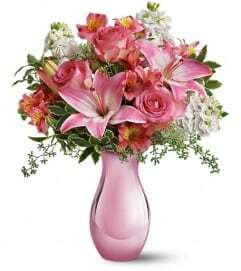 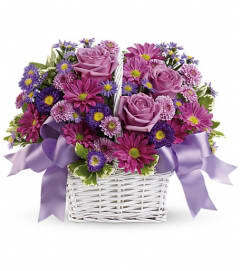 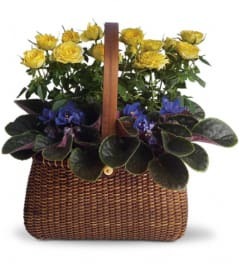 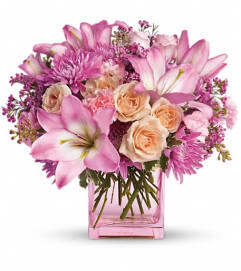 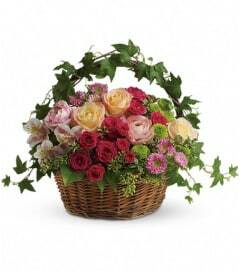 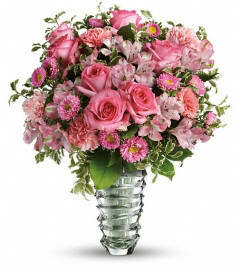 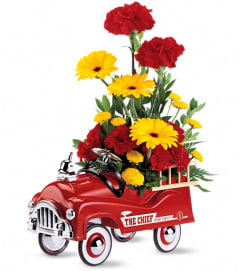 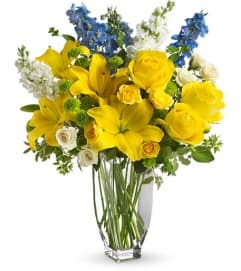 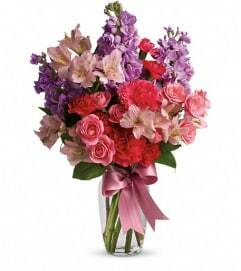 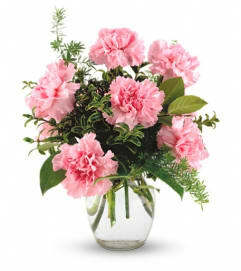 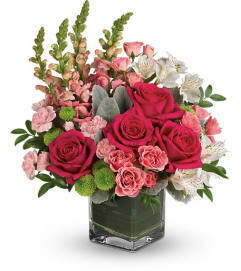 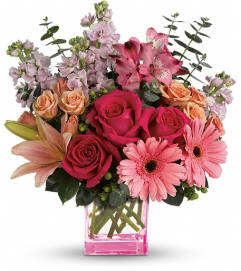 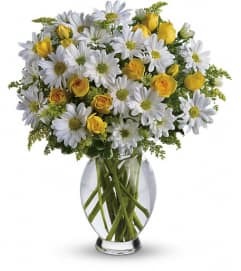 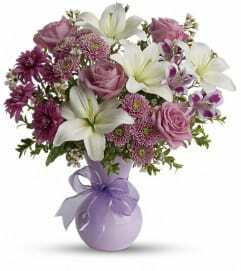 Festively adorned with cheerful special touches, our arrangements are an excellent way to congratulate a new mom and dad.